Sod San Diego – Get A New Sod Lawn Fast! 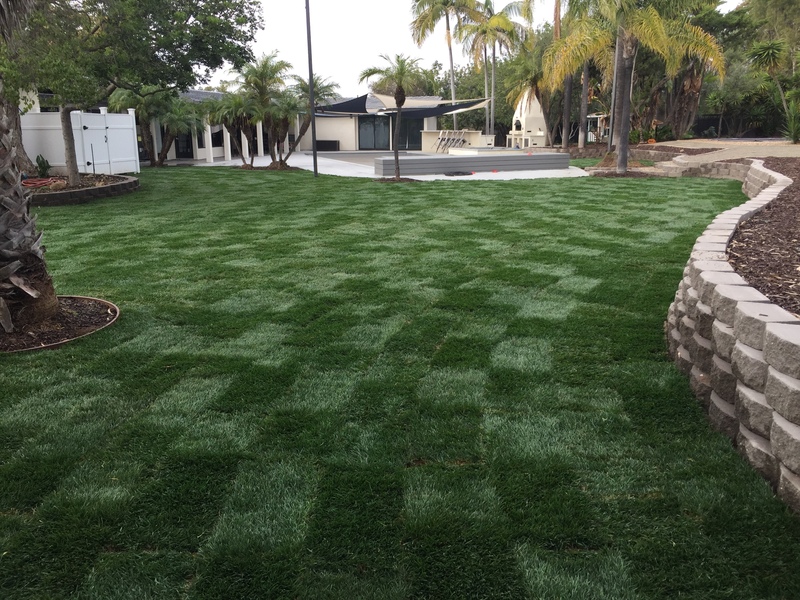 San Diego Landscape Solutions Inc.
© 2019 Sod San Diego – Get A New Sod Lawn Fast!. All rights reserved.